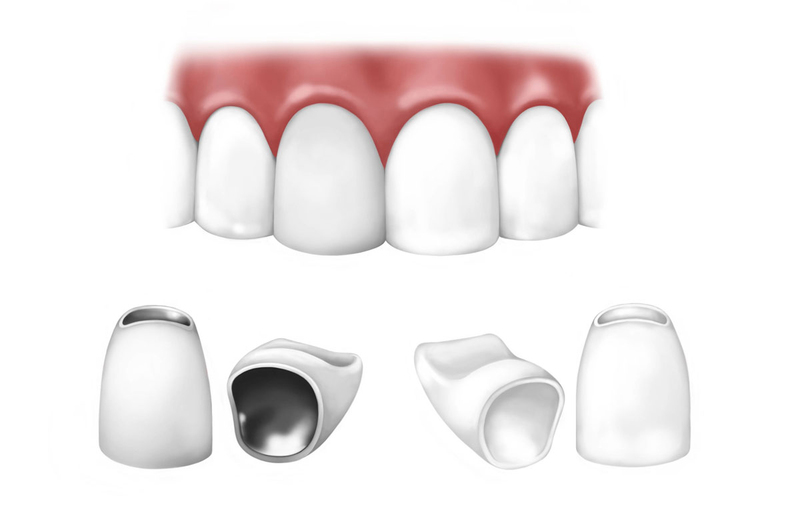 Tooth restorations improve the underlying structure of a broken or decayed tooth. 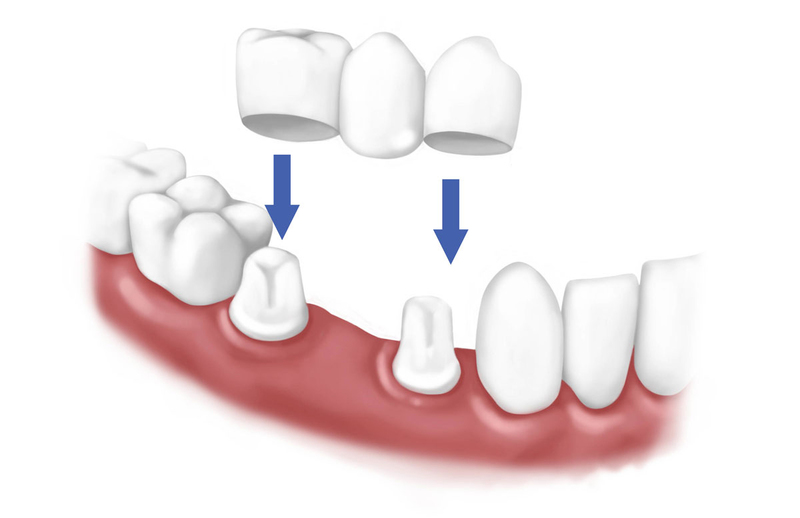 This can be accomplished with crowns, bridges, inlays or onlays. Severe dental problems may necessitate a Full Mouth Restoration, a complex process in which all of the patient’s teeth are carefully restored. Crowns cover or “cap” a tooth to restore normal function and appearance. Crowns may be made from metal, porcelain, or both. 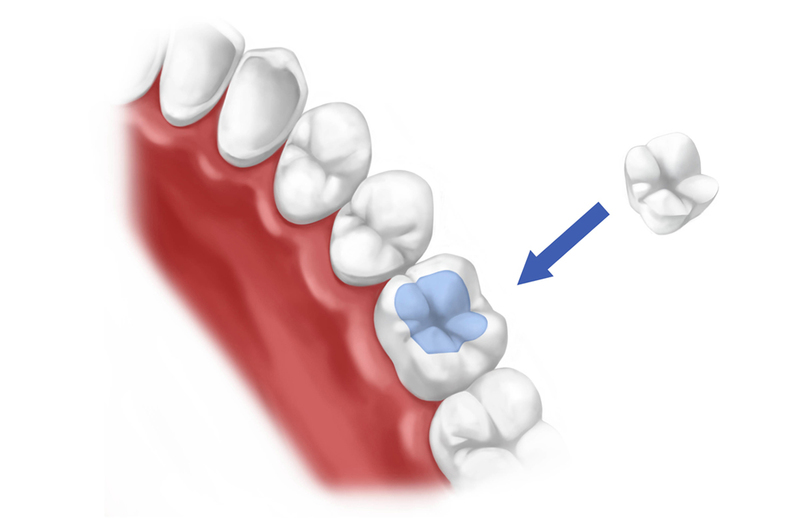 To replace a missing tooth with a bridge, at least one tooth on either side of the space created by the missing tooth must be prepared for a crown. Sometimes used instead of fillings to replace a small amount of tooth loss due to decay. Like fillings, inlays and onlays fit inside the tooth. People with severe dental problems may be candidates for a full mouth restoration, a rebuilding of all of the teeth in a patient’s mouth.